It seems like I can’t get through my Sunday paper these days without coming across at least one shipwreck story. This is hardly unique: shipwrecks have been a constant presence in American newspapers for as long as there has been American newspapers. Still, after spending years reading about shipwrecks in eighteenth- and nineteenth-century newspapers, I can only laugh when I open up my Sunday paper and find a twenty first-century shipwreck narrative. To be academic about it — shipwrecks are one of those few enduring cultural references you can follow through the broad sweep of history. That’s why I study them. 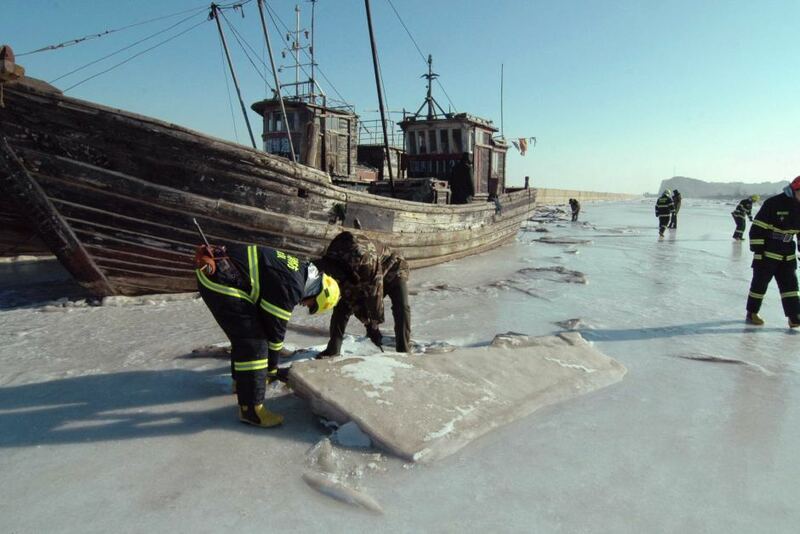 Apparently, 1,000 Chinese ships are frozen in on Laizhou Bay in China’s Shandong province. Apparently, it’s been cold, very cold. The coldest it’s been in 28 years with temperatures plunging to -40F. Sounds like it has the potential to be quite the maritime disaster. For more see this great post. Amazing Coast Guard footage of the grounded oil rig Kulluk in seventy-knot winds and forty-foot seas. A salvage team from Smit Salvage (the same outfit salvaging the Costa Concordia) is on the rig assessing damage. For more, check out great coverage on gcaptain. On Shell’s response click here. For the Coast Guard perspective click here. Here is a pretty good article from Popular Mechanics. For a fantastic photo spread click here. I moseyed over to the Times this morning to find out what happened on Capitol Hill last night. 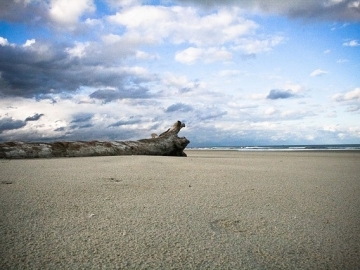 To my surprise (well, not really) I saw this article about the last shipwreck of 2012. 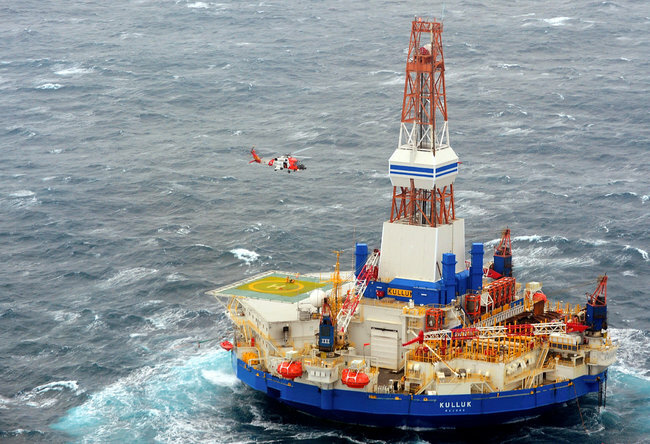 (2012 has certainly been the ‘year of the wreck.’) It appears that a Shell oil rig, the Kulluck, ran aground in the Gulf of Alaska after “extremely rough seas and high winds” set the rig loose from its tow. The Coast Guard safely evacuated the eighteen crew members on the Kulluck. No word yet on any salvage effort, but there are concerns over the 139,000 gallons of diesel fuel and 12,000 gallons of lubricating oil and hydraulic fluid that remain on the rig. This is a story we’ll be following.